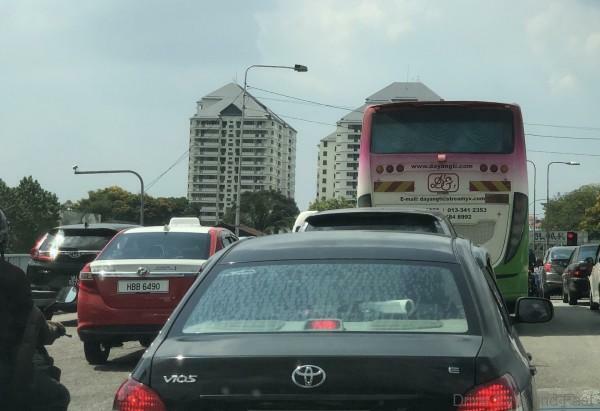 With the heat wave hitting a high 38-39 degrees Celsius during the day, car owners are cranking up their air conditioners to keep cool in traffic. The first line of defense against the heat starts with the right tinted material on your car glass. 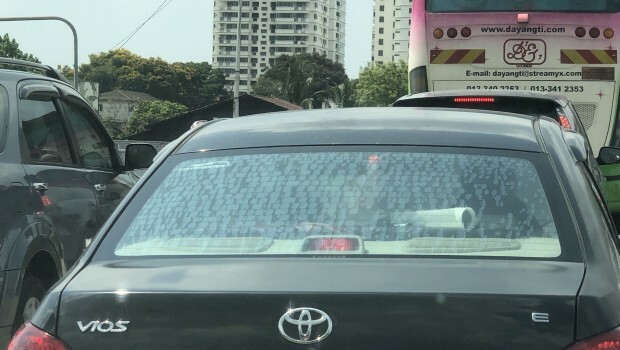 The tinted glass business in Malaysia is a multi-million ringgit business and every single day dozens of Malaysian car owners get cheated wholesale by car salesmen, car dealers, tint shop owners and car accessory shops. At the same time dozens other car owners get the best protection against the sun and the harming UV rays by honest tint shop owners and car salesman that offer a warranty on the tint. The ratio is relatively uneven against the honest people and let me explain why. There are many tint brands that offer the best protection against the sunand its UV harming rays but like all good things, you need to pay for goodquality product. Here lies the silliness of many car owners. When a new car salesman offers them a hefty discount on ‘quality original’ tint they smile willingly and say ok. Tint supposedly costing RM2,850.00 for a whole car can be yours for RM1800.00? The truth is, the tint offered is probably worth RM80.00 and the cost to install about RM100.00 so the total of RM180.00 is 10% of the discounted price offered to you and the remainder is shared between the ‘quality tint’ dealer and the salesman. The fooled car owner drives around for months with fake tint with UV‘slowly killing’ his skin and his car’s interior and over time the tint filmfades, cracks and even starts bubbling. The fooled car owner cannot complain orget retribution as he did not get an official warranty. Too late, money spentand his tint film is as good as my children’s school book wrapper. So, be wise and ask for a warranty, and check the warranty details. Cheaptint is as good as no tint at all! Best to do your research like ask us at www.dsf.my who are the honestgood quality tint shops that offer a quality product with a strong solidwarranty. Can I enquire the list for honestgood quality tint shops for Perak and KL area? Hi Carmen, we do not have a list as yet but we suggest you look at tint shops that offer a solid manufacturers warranty and not a shop ONLY warranty. The tint brand should have a proper website from its country of origin and the warranty should follow. That is ok n noticeable so can claim warranty. however for any tint here in malaysia (even premium) the fade and discoloured of tint is fall under wear & tear. Have you heard or reviewed the above product Sir? Hi, actually we have heard of your product. Do you offer a manufacturers warranty? I have been using 3M original tint since 2011 on my Honda Insight. Zero issue with bubbling etc. Only problem, must have a cutout at the middle top portion to allow Smarttag to function properly. Hi, we also have 3M tint installed in one of our cars for almost 6 years now with no issue at all. factory online warranty included.